…but you CAN get in the Gambia! 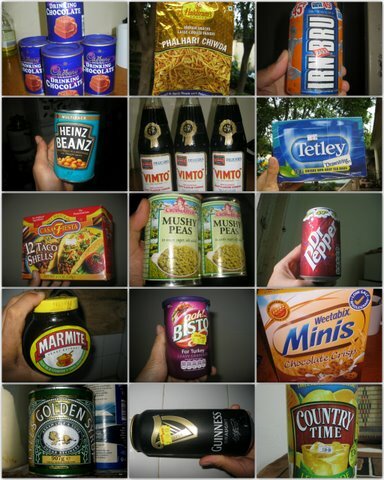 Marmite (triple yuk, but Lois loves it), Bisto gravy granuals, Weetabix Minis. ‘Country Time’ traditional lemonade (from the USA). Okay, okay. I’ve got the message! 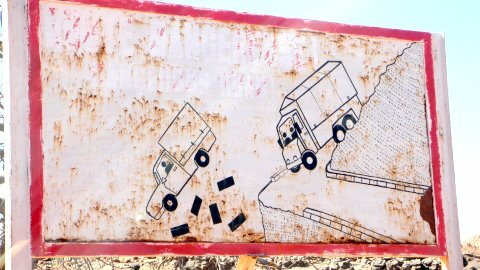 I’ll go slow round the corners when driving down the Dogon Cliffs. Promise!